Online stream anime episodes, Watch Naruto Shippuuden Episode 36-37 English Subbed online and free episodes. Anime Episode guide, Chapter Naruto Shippuuden Episode 36-37 English SubbedThe Fake Smile Team Kakashi heads out for the Tenchi Bridge. Sakura and Naruto come down hard at Sai for making fun of their former teammate, Sasuke. Seeing the tension in the team, Yamato decides they need to improve on teamwork and uses the Wood Style Jutsu to create a wooden cage, threatening to lock the trio up unless they behave. Sakura is shocked to see Yamato using the secret techniques that only the First Hokage was said to possess. 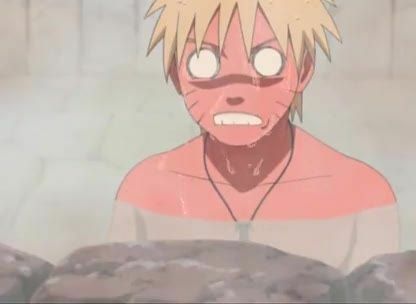 Given an ultimatum between being locked up or spending the night at a hot springs by Yamato, the team chooses to visit the springs to improve team cohesion. Despite this fact, Naruto still despises Sai.